First, via telephone or mail, we will sort out the legality of investigations in your individual case. Usually, we are able to tell at this early stage whether it will be possibile and legal to carry out the task. In Germany, the essential condition for investigating services is a legitimate interest or, even better, a legal interest. The legitimate interest means every interest which does not violate other persons' rights or every interest which is more significant than the possibly violated third-party rights. Unfortunately, the definition of the legitimate interest in German law is rather vague. In case of doubt, please ask our detectives or consult your lawyer. 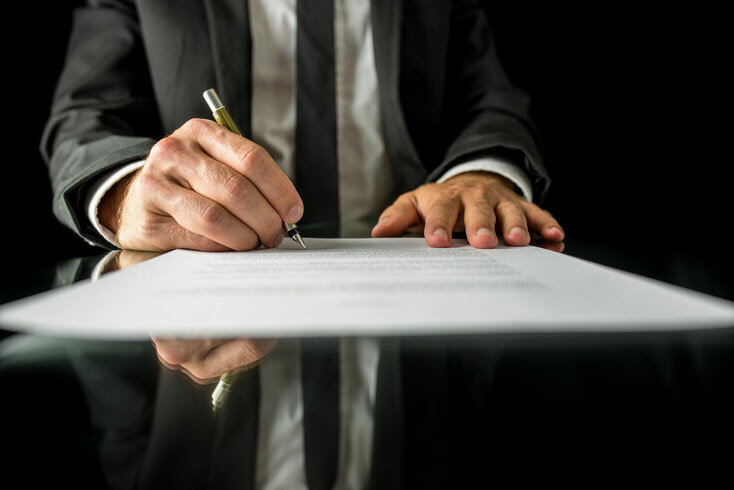 If there is a legitimate or a legal interest we will conclude a contract of service which includes work specifications, the presumed investigation fees as well as their maximum limit. Please give us all the information on the case you own. Absolut discretion is a matter of course.